As you can see from the screenshot above you can expect to find PPC Ads above the organic results and on the bottom. Where exactly your ad will appear depends on a number of factors (i.e. the keywords you are targeting, keywords in your ad copy, keywords in your landing page and many more) but it’s either on top or below the organic results. Organic results can only appear in the middle of the page. Whether your listing will appear in the top positions or first pages this depends on how optimized your web site is both in terms of on-site and off-site SEO. I have mentioned above that SEO traffic is free and PPC is paid and while this is absolutely true, you should understand that it needs a lot of effort and hard work to get free traffic from search engines. The competition is high for almost every keyword you can search and you really need to have a high quality web site and a great SEO plan to get one of the top 5 positions. There are no shortcuts despite what some “SEO” companies are trying to sell you. If you are not familiar how search engines work or don’t know anything about SEO then the best way to get search engine traffic is to hire an SEO expert to do the work you. On the other hand, Pay Per Click cost depends on a number of other factors. If we take for example the cost per click of advertising with the most popular PPC system, Google Adwords, then it depends on the popularity of the keyword, on the number of advertisers who want to use the particular keyword, the number of related web sites that have ad positions for the particular keyword and many more. If it sounds a bit complicated then it probably is, despite the efforts made by Google to make the whole system easier to use. The good news with PPC is that you only pay for the clicks your ad receives and not for the views. In addition, you can determine in advance your daily budget and pay no more than that and you can calculate an estimate of what is the average cost per click for the keywords you want to target. As you can see from the screenshot below the Google Keyword tool (which is part of Google Adwords) gives you an estimate for the CPC (cost per click) for each keyword. Which method can bring more traffic to your web site, SEO or PPC? 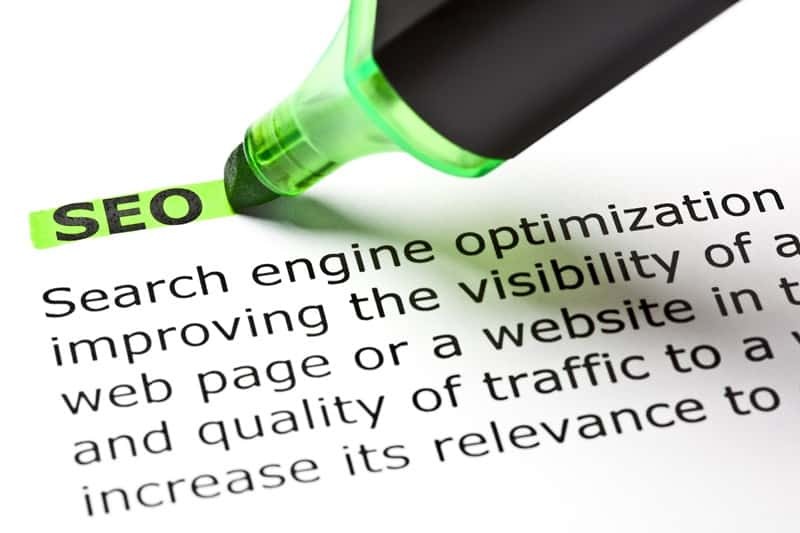 SEO (organic traffic) is more than PPC traffic so if you can manage to rank your web site for the keywords you want, you will get much more traffic than paying for those keywords. This is because when you are in one of the top 5 positions (according to statistics the majority of search traffic visits one of the top 5 web sites) you can expect to have a continuous flow of traffic 24×7 without having to pay anything (the actual volume of traffic depends on how popular a keyword is). Which visitor is more likely to convert (i.e. make a purchase, register to a newsletter and in general response to call for action), someone coming from PPC Ads or from organic search? If your ads are highly targeted and optimized then a visitor from PPC is more likely to convert than a visitor coming from search. The reason is that a web page can rank for different keywords (other than those initially intended) so the search visitor may not be looking exactly for the content (or product) presented in the particular page. On the other hand if you run a successful PPC campaign then you will only get clicks from visitors who are interested 100% in your content or products. Neither SEO nor PPC is easy to do if you don’t have the necessary knowledge and experience. SEO is a process that takes a lot of time and effort. It may take months or even years to rank for specific terms or not rank at all! The bottom line is that you need to use both PPC and SEO as part of your Internet Marketing campaign. 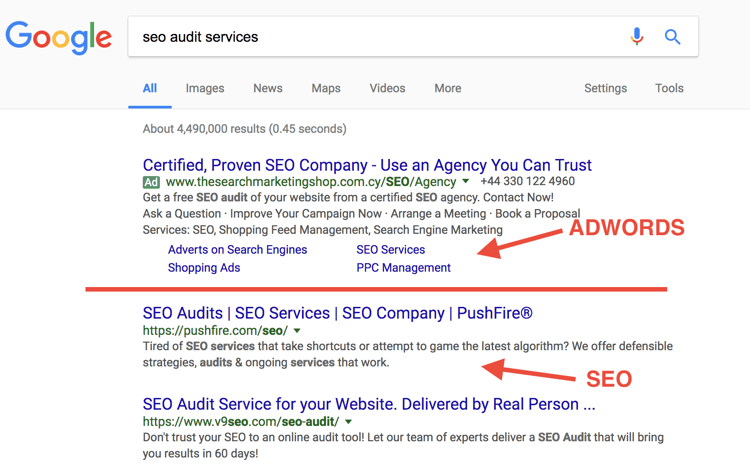 PPC can bring you faster results so you can run a PPC campaign and test which keywords convert better and then try with SEO to rank for those keywords.